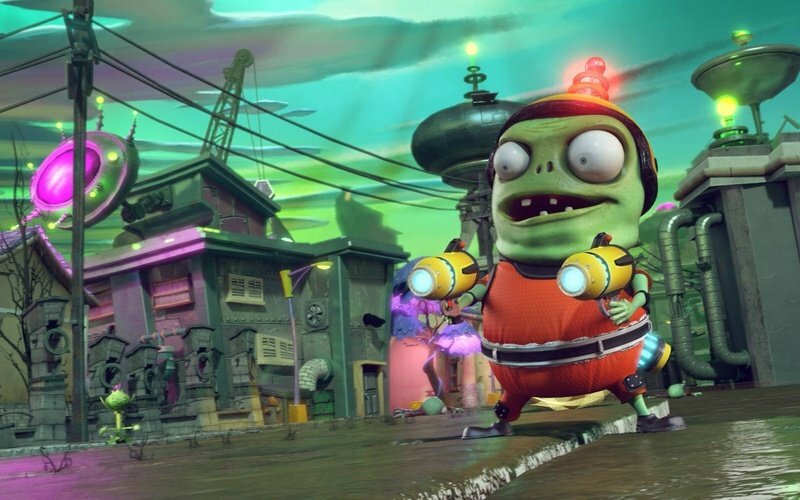 Ready the Peashooters and prepare for the craziest, funniest shooter in the universe: Plants vs. Zombies Garden Warfare 2. Dr. Zomboss has conquered Suburbia and transformed it into a zombie-filled, plant-free paradise. Now it's the plants' turn to take the offensive in the new 24-player Herbal Assault mode and reclaim their turf. Or, choose your side in 4-player co-op or solo play. 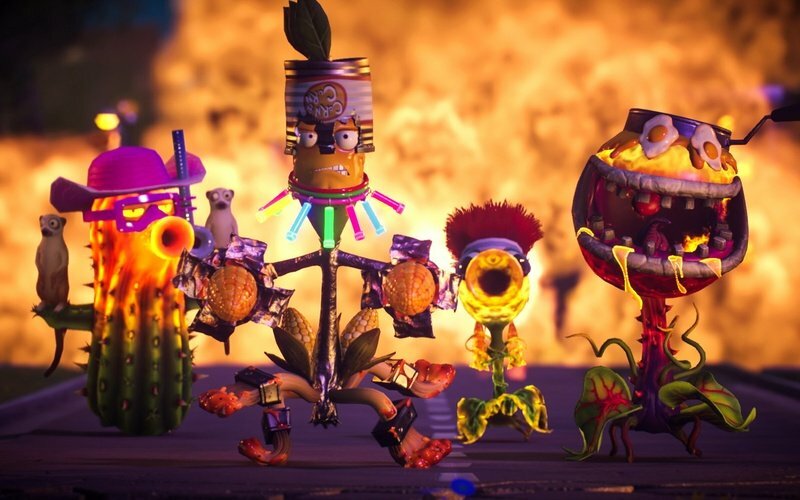 With new modes, classes, and loads of humor, Plants vs. Zombies Garden Warfare 2 lets you wage war on seriousness (and your friends!) however you want. 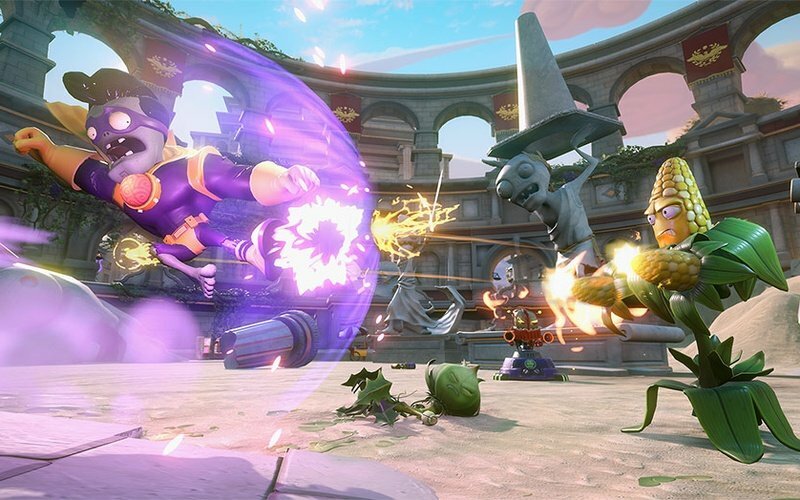 Plants vs. Zombies Garden Warfare 2 also introduces the Backyard Battleground, your very own interactive hub where you and up to 3 friends can take on daily quests, challenges, and interact with your favorite PvZ characters. 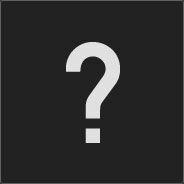 More characters, classes, and skins. 6 new classes join the cast, making for 14 total playable character classes. Choose from more than than 100 playable plants and zombies from the past, present, and future and stand out as you fight. Play your way. Plants vs. Zombies Garden Warfare 2 delivers tons of lawn-inspiring game modes so you can play together or by yourself. Need some company? Play in the new Herbal Assault mode and join 24-players online and duke it out all over Suburbia. 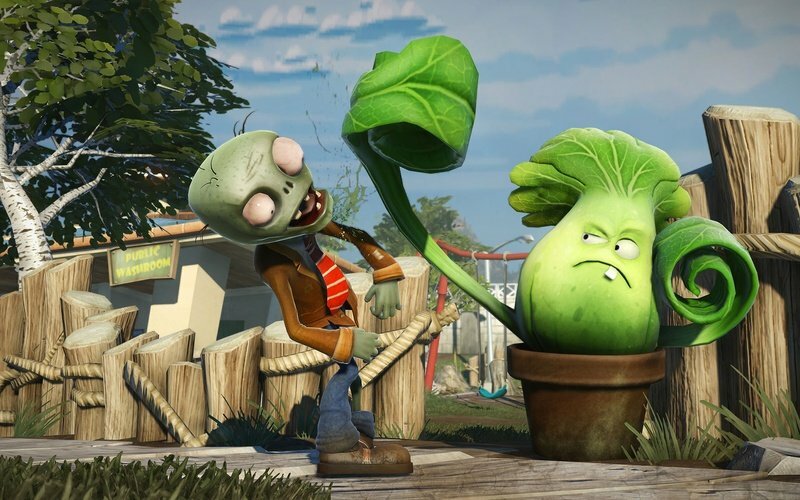 Or join the plants or the zombies and team up in 4-player co-op mode. And if you want, you can even play solo. Plus, you don't have to be reaction based on how you play. If you play as the plants, you can take the fight to the zombies! Go after them, take out the places they spawn from, and make sure Suburbia stays a safe place. Or, you can become the zombies themselves! That's right, rule the undead, and stop the menacing plants from stopping your takeover!